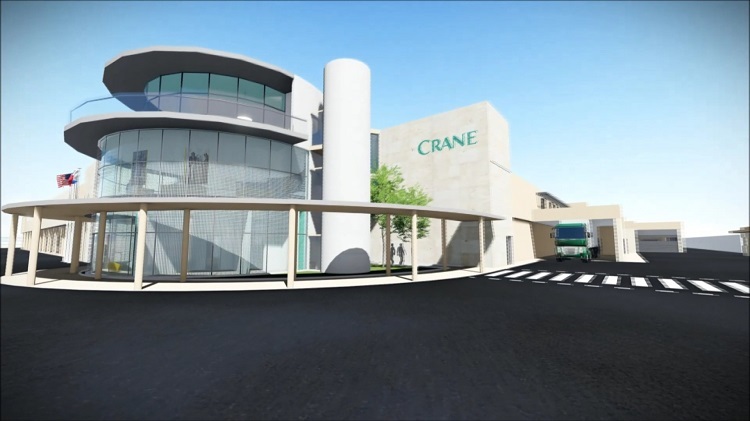 Working with Crane Currency: an International, fully integrated supplier of banknotes for more than 50 central banks from all over the world is of a great achievement and pride to Infinite Fusion Technologies. 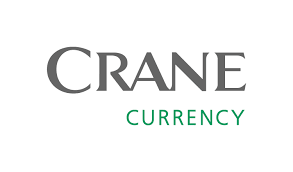 Crane Currency is one of the most rapidly growing enterprises in the currency printing industry and has technological development that is much more advanced than its competitors. This company is making its mark in Malta and has chosen to entrust Infinite Fusion Technologies with the design and architecture of their network, as well as their servers and storage systems. This is a result of the hard work, united efforts, and commitment to our team. Here are the comments directly from the Senior Manager for Global Infrastructure, Mr. Robert Malmenbratt: “Infinite Fusion is a highly dedicated and professional partner for IT services. Engaging them for design and architecture has been key for us in developing new businesses. It’s my pleasure to recommend them as a service provider and partner”. 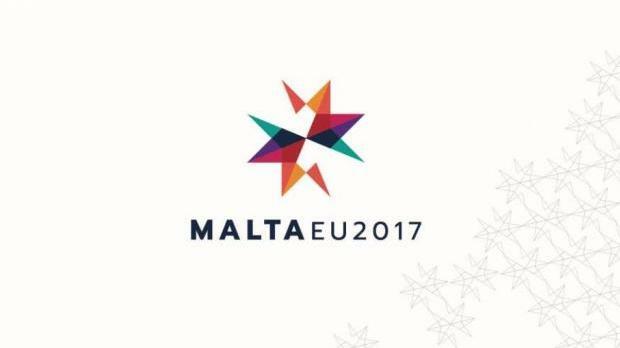 The first half of 2017 saw our country holding the EU Presidency. 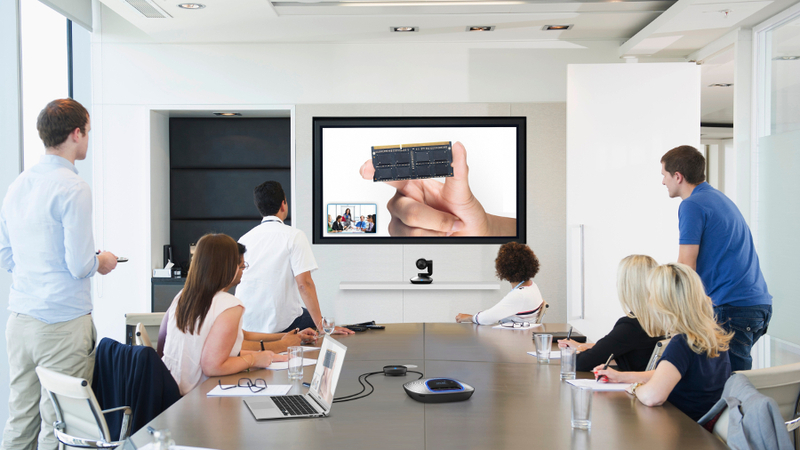 Infinite Fusion Technologies was sub-contracted in setting up a Cisco video conferencing, instant messaging, and IP telephony solution. This solution was used for very important meetings held by top officials between the Grand Master’s Palace in Valletta and ‘Dar Malta’ in Brussels. Infinite Fusion Technologies has also been assigned to install all Access Points, Televisions and Video Conferencing equipment at the highly prestigious Grand Masters Palace. The main Governmental Hospital made an alteration to the patients’ network, changing it from wired to wireless implementation to provide Wi-Fi and streaming of TV over Wi-Fi. As a matter of fact, Infinite Fusion played a key role in this sudden alteration. 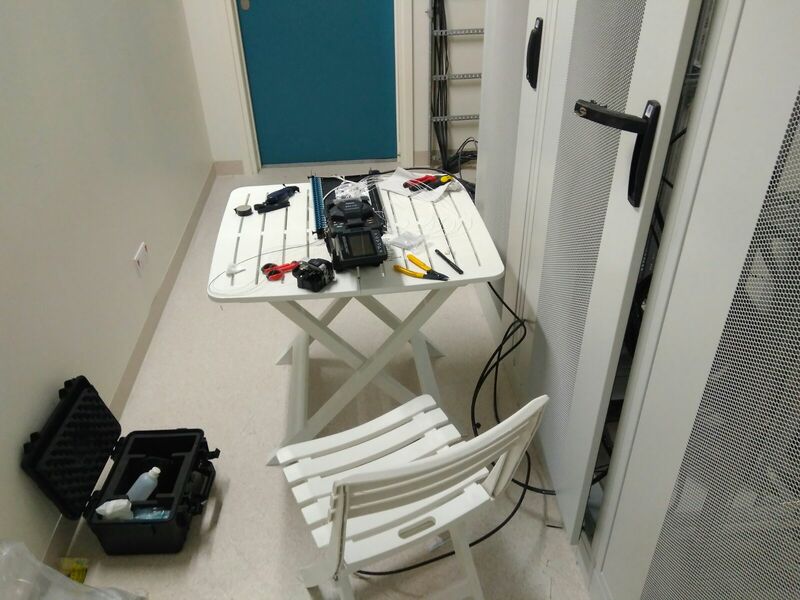 The reason for this switch in the hospital was because it was our company that passed 13.5 kilometers of fiber optic cable so as to distribute Wi-Fi signals around the entire hospital. Around 250 new copper cabling where wired to service the Access Points across the hospital. Seeing such a changeover, Infinite Fusion Technologies as a key stakeholder in such project, is really proud of the excellent result achieved. 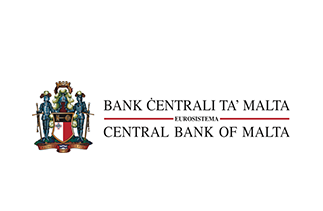 The Central Bank of Malta intended to establish a Disaster Recovery Site at SmartCity. 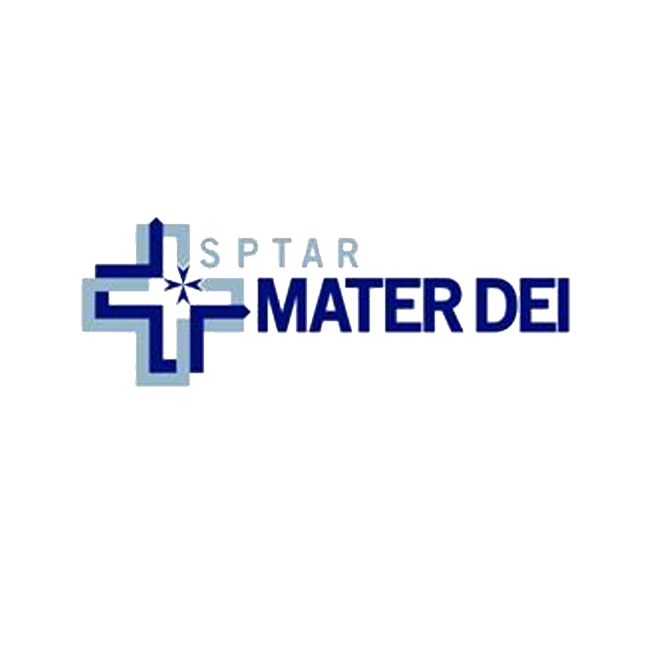 The primary objective was to provide a resilient operational setup that is geographically located at a distance from the Bank’s main premises in Valletta. 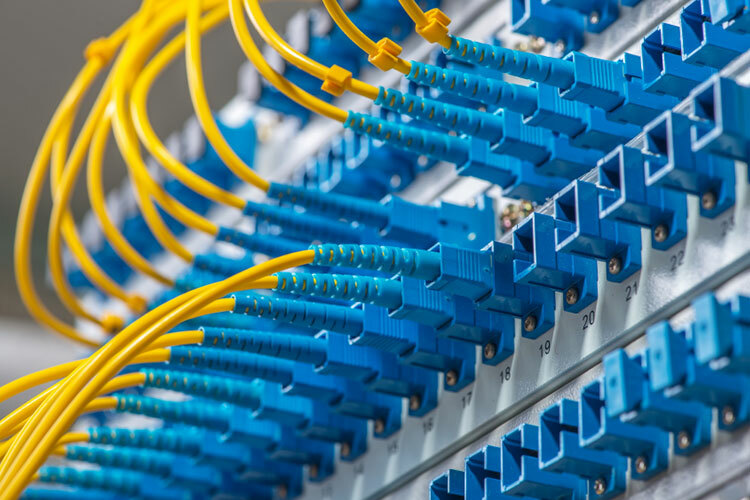 The scope of this study was to analyse and propose a network and server design spanning both the main site and the new disaster recovery site whilst taking into consideration Wide Area Network (WAN) performance constraints and ESCB Security Policies. 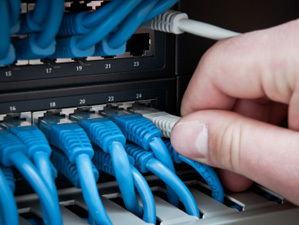 The report carries out a functional analysis of the current as-is scenario and proposed recommendations and technological features that should be considered when selecting the bandwidth, network connectivity and server solutions. The proposal identified the best technical solution that meets the Banks requirements in an efficient and cost effective manner. A project which was recently implemented by Infinite Fusion was the highly original system involving the integration between the VHF communication and a new IP-based network communication at Transport Malta integration that controls the communication between the harbor’s control rooms and ships. 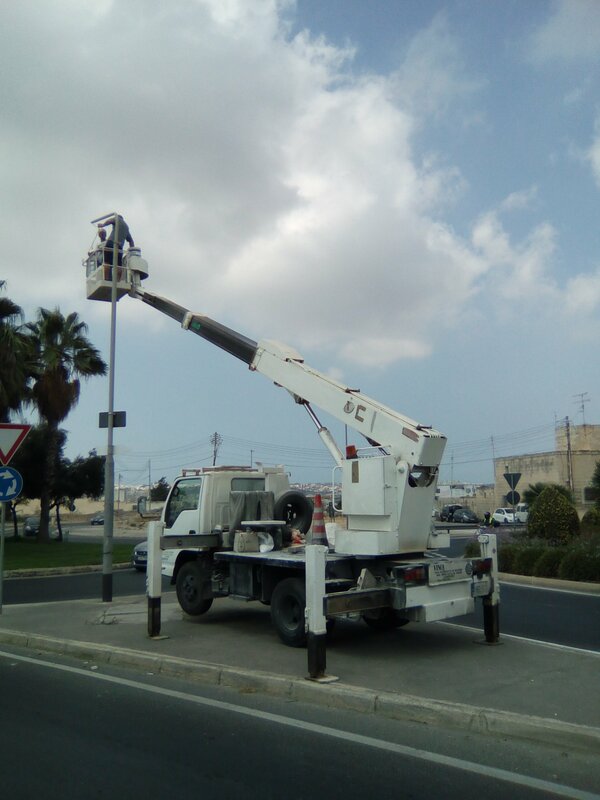 Another project entrusted to us by Transport Malta was the installation of 12 CCTV cameras and a Network Video Recorder to overlook the whole port area at Flagstone Quay, Marsa. 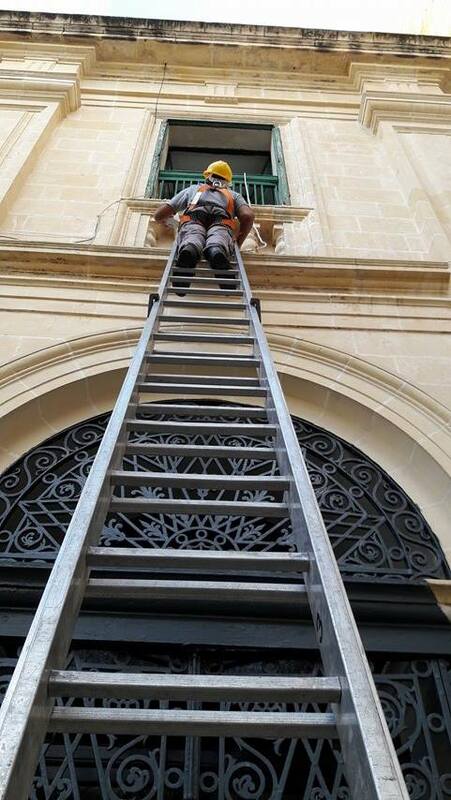 A new infrastructure has been installed at this newly refurbished hotel in Gzira, for data, telephony, TV and WiFi services. Infinite Fusion has been assigned to do the cable communications between the main hub room and each floor’s distribution cabinet. 24 core Fibre Optic OM3 MM armoured cable connected each of these cabinets with the hub room. 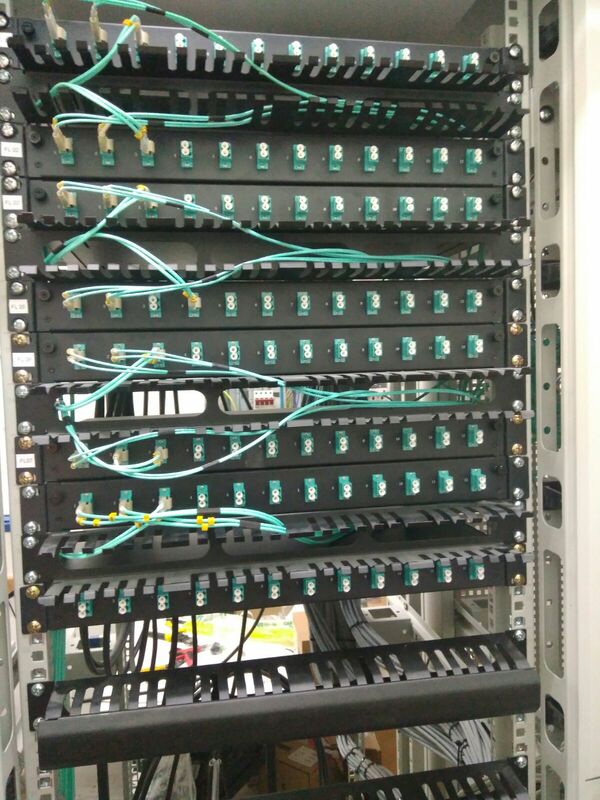 These were spliced into 12 port duplex Fibre Optic trays which will give up to 12 separate links of Fiber Optic. 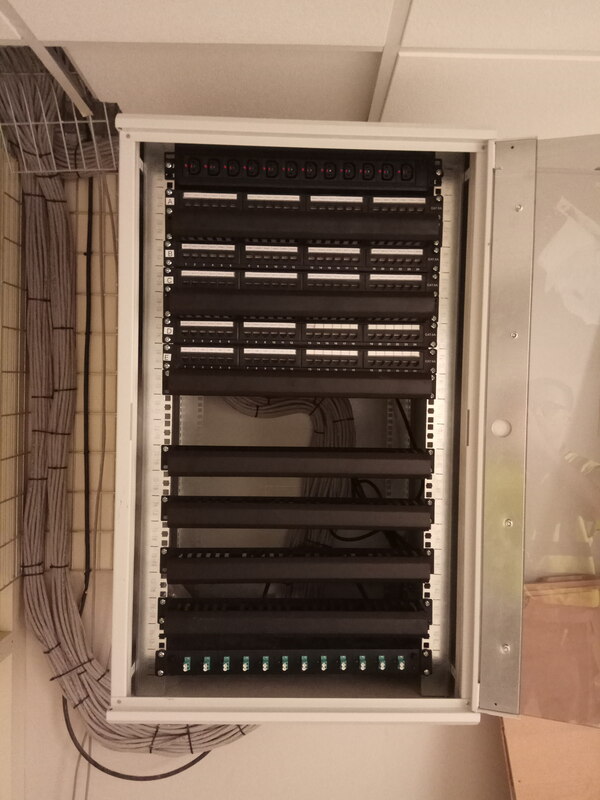 Distribution in each floor was done using Cat6A UTP cabling and terminated into single or double wall sockets on one side and Cat6A 24 port 1U Patch panels on the cabinet side wired to T568B standard. Moreover, Infinite Fusion also installed HDMI wall sockets and HDMI cable so that a client can easily connect own device and put visual on room’s TV. Street lighting is an innovative approach which our company in conjunction with a sister company has worked during the past months and is still working on. The street lightning project has the idea of changing the lights from the old traditional halogen bulbs to LED lights. 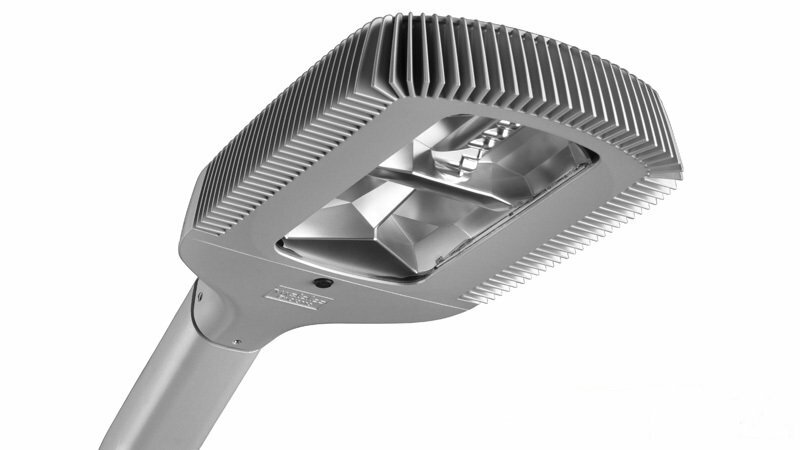 This solution allows the remote management of public lighting systems with lower costs and great advantages. Among the most important features of remote control: •	Astronomical clock built for switching on the system, remotely adjustable parameters •	Receive real-time alarms (eg, earth leakage, electrical values out of range, plant on during the day / off at night, etc.). •	Collecting sampled electrical measurements •	Energy meters for phase and time of day with calculation of changing holidays •	Option to override on / off switching either manually or automatically scheduled It is customizable for each client depending on the type of remote control you want.